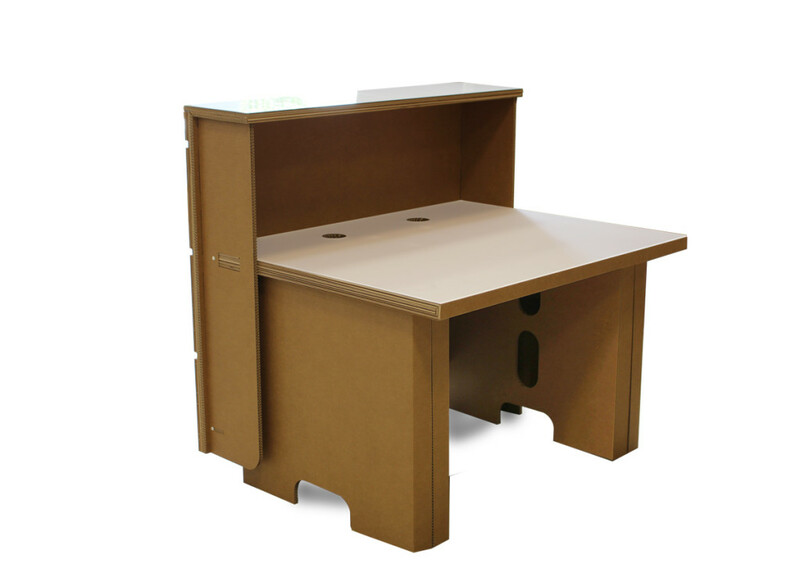 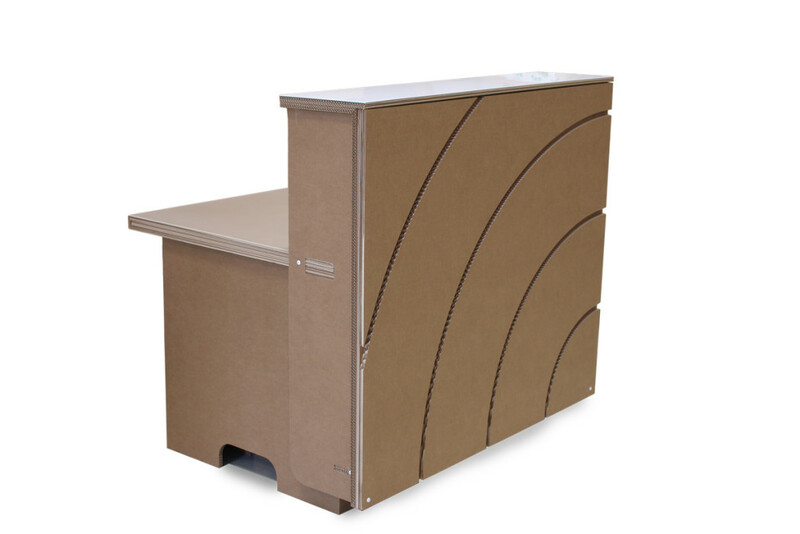 Recept is the location of the line MADE UP TECH Eco - solid and sustainable for your workplace. 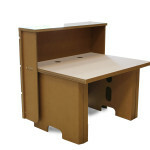 Practical and easy to assemble is available in different sizes. 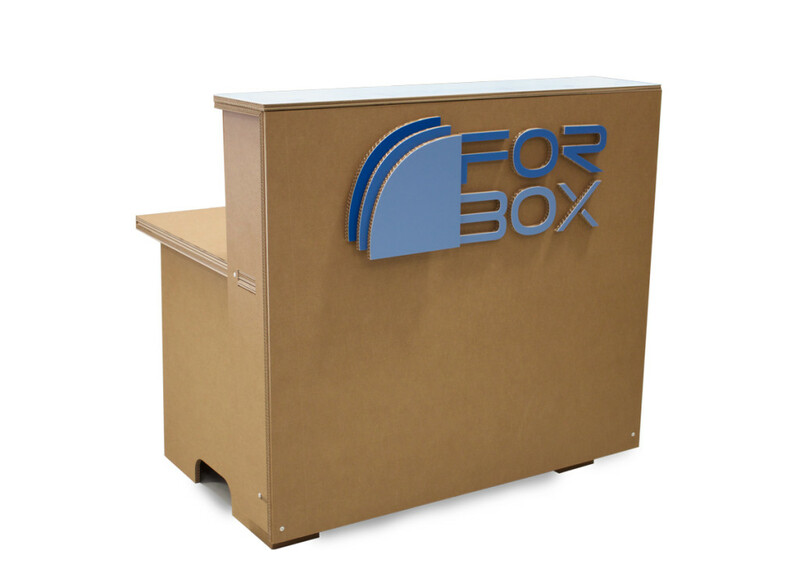 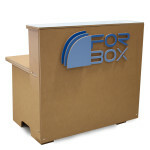 Receptacle is totally customizable, for example with your company logo. 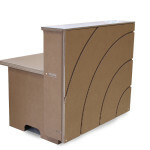 MADE UP TECH Eco office supplies.